Vodafone India has launched a 360 degree campaign aimed at engaging, educating and providing a better smartphone experience on the go to its customers. The campaign involves some very interesting and unique tools like augmented reality, RFID (Radio Frequency Identification) etc to engage with the customers. The ‘BE SMART’ campaign focuses on informing customers about relevant content, latest apps, and educating them how to get best from their smartphones through 3G. Vodafone has made use of Augmented Reality to transport its customers to the superfast world of 3G, giving them an extraordinary experience. 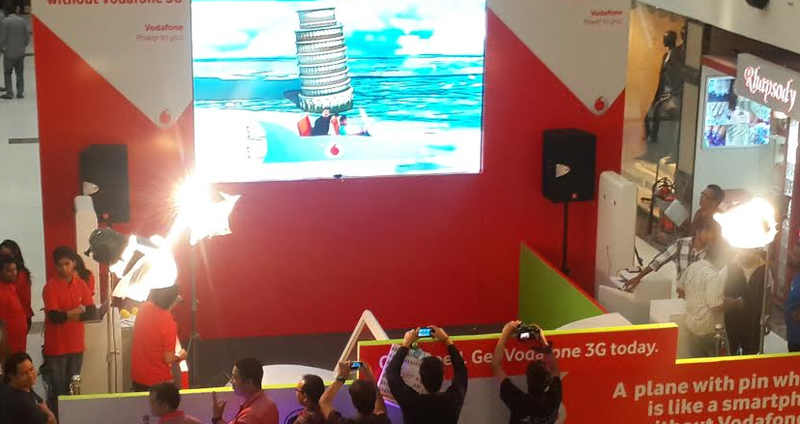 To depict Vodafone’s superfast 3G internet speed, an experience zone was created at the Vodafone 3G world. It was a virtual smart world where a super fast flight was possible, a flight so fast that one could go around the world and return in less than 2 minutes. Fans were put into this virtual world with the use of technology. The Vodafone 3G world with live size augmented reality screens was on display across locations in Delhi and NCR. In addition of Augmented Reality, the company took another step ahead to promote Vodafone 3G through an innovative mechanism called RFID (Radio Frequency Identification). When the user wears the RFID tag and connects with Vodafone , the same is flashed on his/her Facebook profile highlighting it. @yogesh, Darshan Vodadone 2g and 3g speed in Mumbai????….. In Juhu 3G speed of vodafone goes to 6mbps! @Darshan thanks. but u mention Vodafone 2g 128 kbps is constant or flucate. like sometime 100 or 110 kbps like this?? 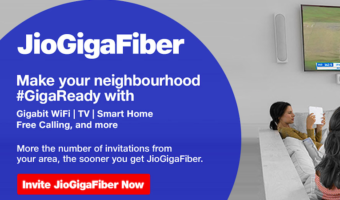 and idea 2g 228 kbps is constant or flucate? ?